Spring is in the air and for me that conjures up dreams of languid weekends full of sun and relaxation. One of my favourite spring into summer pastimes is weekend brunch. I love brunch food, for me it’s the perfect combination of savoury and sweet, the later hour of brunch and the slow nature of the meal. 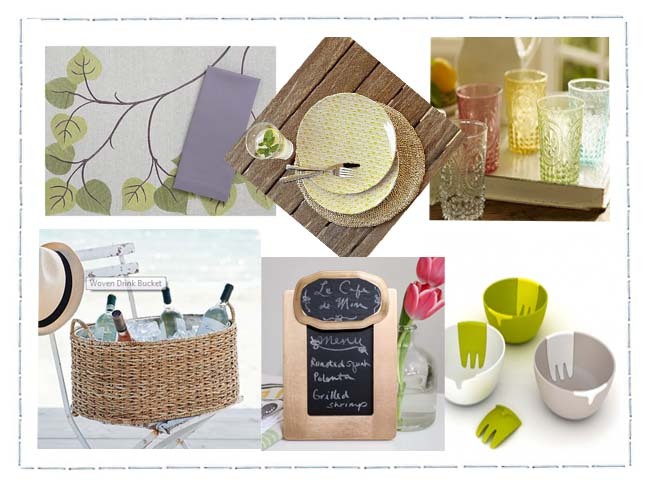 I thought I’d share my inspiration board of the top 6 items I am coveting for brunch season this year.